A Disgruntled Republican in Nashville: Metro council decides not to censure former Mayor Megan Barry. Metro council decides not to censure former Mayor Megan Barry. 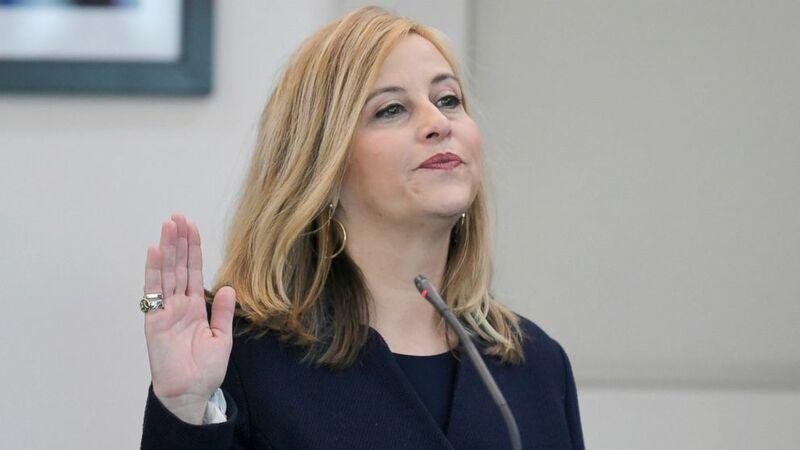 Feb. 9, 2019 - Last Council meeting there was a resolution before the Council to censure former Mayor Megan Barry. The Metro Board of Ethical Conduct in December recommend the Council do so. However, the Rules and Confirmation Committee of the Council voted 6 to 1 to recommend that the Council defer indefinitely that proposal. That is the normal process for killing a resolution. Seldom is something killed outright but instead is differed indefinitely. On the floor of the Council, the sponsor of the resolution, Councilwomen Antoinette Lee, moved to withdraw the resolution and that was accomplished with only At-large Councilman Bob Mendes against withdrawal. As all who follow Metro politics at all now know, Mayor Barry engaged a two year affair with her police bodyguard, both of whom were married at the time. They went on official city trips together to exotic locations based on the flimsiest of logic that the trips were related to Metro business. Also, the officer with whom she was having the affair charged the city overtime while dallying with the Mayor. 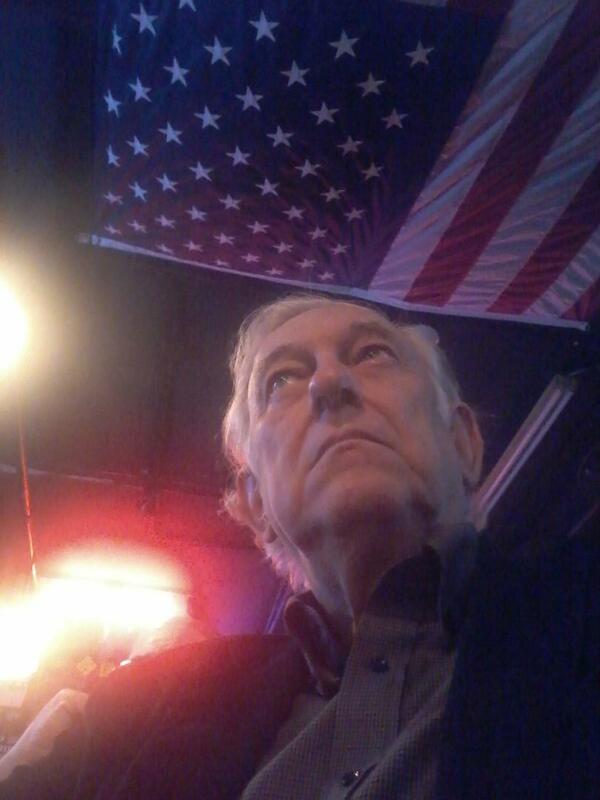 This not only bumped up his current paychecks but greatly increased his pension benefit. The affair all came to light and Mayor Barry resigned on March 6, 2017 as part of a plea deal, pleading guilt to felony theft. There was some legal question as to if the Council could censor a former official. Given that Barry has already resigned and plead guilty to a crime, I think passing a censor resolution was "beating a dead horse." If I had served in the Council I would have voted with the majority for withdrawal of the resolution. For more on the issue as reported by The Tennessean, follow this link.